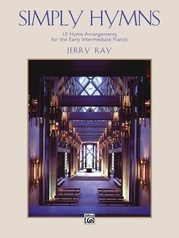 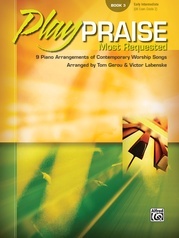 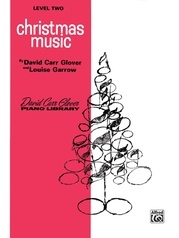 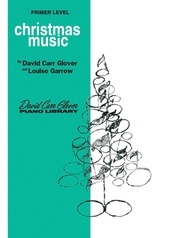 David Carr Glover has selected, arranged, and correlated these well-known hymns. 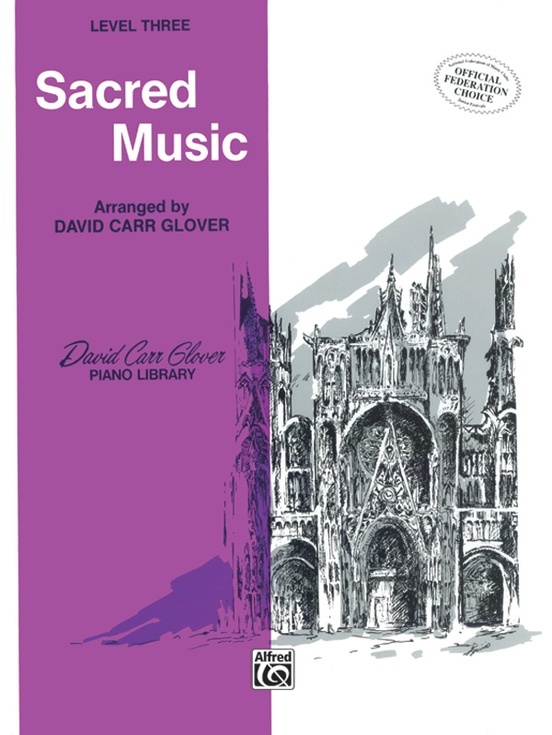 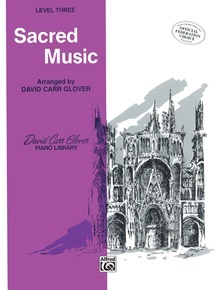 They represent part of our heritage of sacred music. 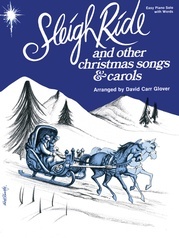 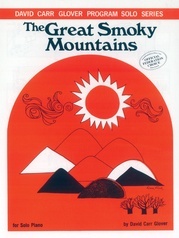 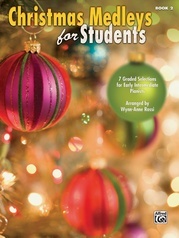 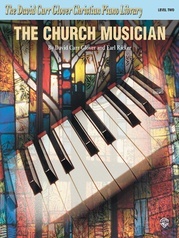 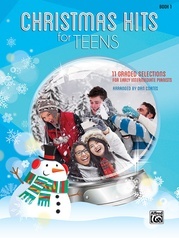 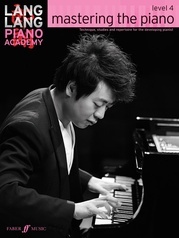 Students enjoy playing familiar melodies, and this book provides them with such material. 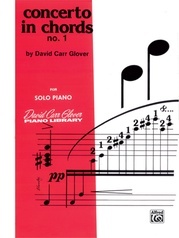 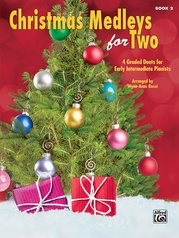 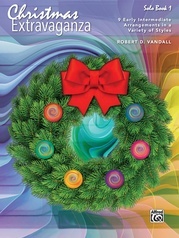 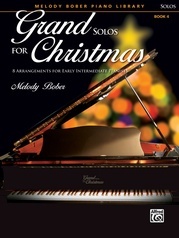 Like the REPERTOIRE Books of this library, this book will also stimulate interest and enjoyment in playing. 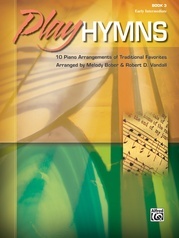 Chord symbols have been included in all hymn arrangements. 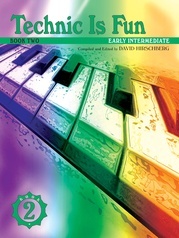 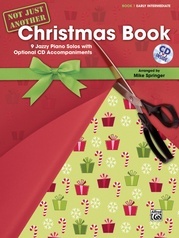 This will enable the student to use this book as a keyboard harmony aide.